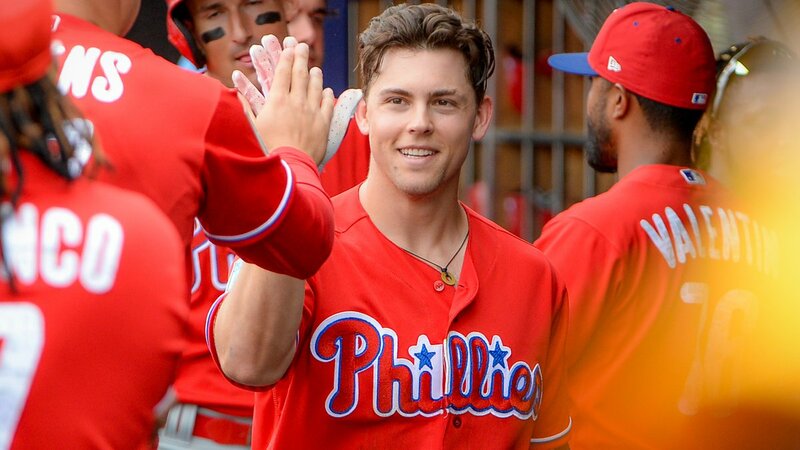 Gabe Kapler said he can see Scott Kingery starting games at 2B, SS, 3B, LF, CF & RF "in the short term," & maybe eventually at 1B. Asked if Kingery even has a 1B mitt, the always-mega-prepared Kapler laughed & said: "You know what? I don't know."